Cabo Pulmo Marine Park – The Only Living Coral Reef in the Sea of Cortez !! Guiding Kayaking Excursions-Excursiones de Kayak!!! 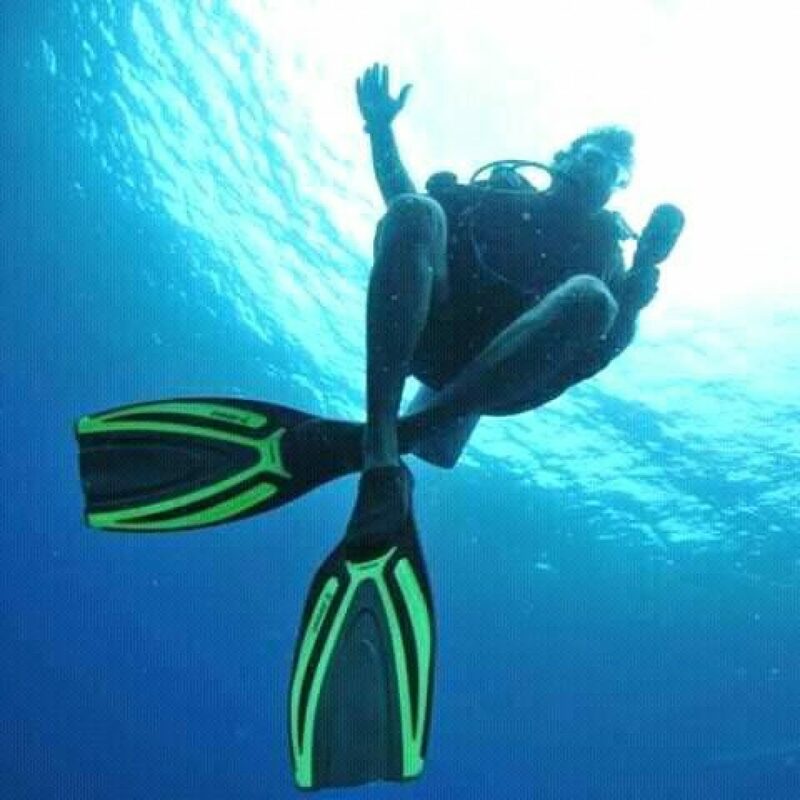 Come and enjoy a beautiful sightseeing expedition within the Cabo Pulmo Marine Park , snorkeling with Sea Lions , coral reefs , our Naturalist Guides will tell you all about the Coral and fish and the Marine Park and after the tour we will serve you a great meal with a cold drink !! Ven a disfrutar de nuestra excursion de Kayaking , los guias naturalistas te mostraran lugares como la lobera y arrecifes coralinos y peces y todo acerca de la Reserva de Cabo Pulmo , despues de tu excursion te estara esperando una deliciosa comida con una bebida muy fria !!! Author cabopulmomarineparkPosted on March 4, 2019 Leave a comment on Guiding Kayaking Excursions-Excursiones de Kayak!!! Our new activity in – Actividad nueva en Cabo Pulmo !! Our guides will take you on an exiting adventures trough the desert trails , arroyos , pristine places and ends on a Rancho where you can have a local lunch and a cold drink !!! ya puedes disfrutar de una actividad nueva que nuestros guias te pueden llevar a lugares fuera de los caminos tales como arroyos y dentro del desierto que al final terminas en un rancho y convives con familias que te ofrecen comida regional y una bebida refrescante ! Author cabopulmomarineparkPosted on March 4, 2019 March 4, 2019 Leave a comment on Our new activity in – Actividad nueva en Cabo Pulmo ! !